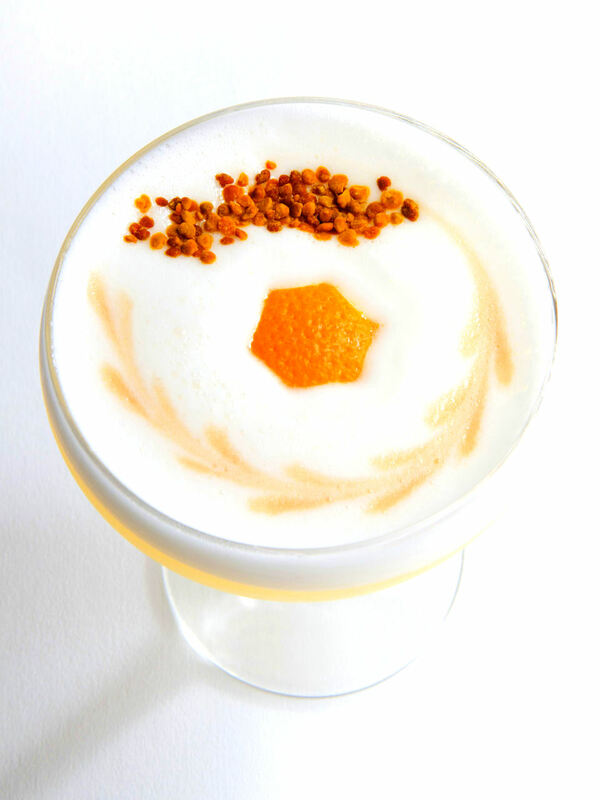 This home grown hand-crafted spirit has been in South America for more than 300 years, and has exploded throughout the south Florida cocktail scene.The origin of the Pisco Sour is hotly debated, with both Peru and Chili claiming it as their national cocktail. The two kinds of pisco and the two variations in the style of preparing the Pisco Sour are distinct in both production and taste.Pisco is a clear, grape-based distilled spirit, that is similar to brandy. It sits between unflavored vodka and botanical gin. Some liken it to grappa, but it is much smoother and softer tasting. 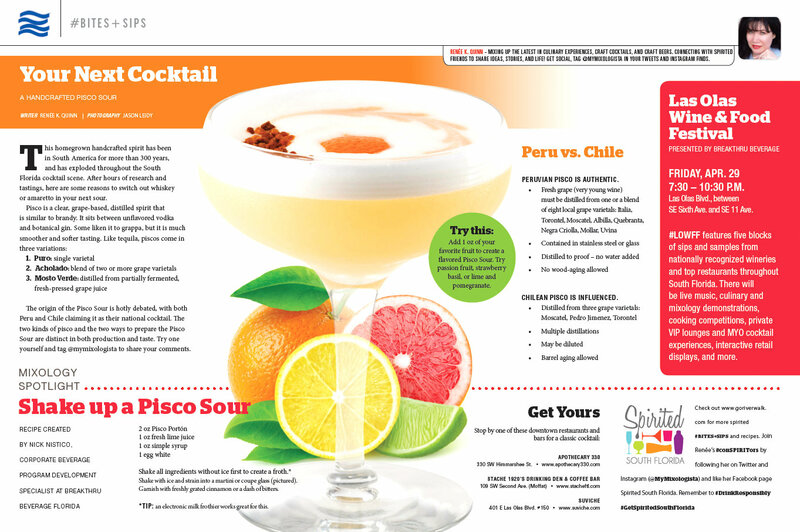 Read more in my #BITES + SIPS column featured in the April issue of Go Riverwalk Magazine. Cocktails photographed by MRA Photography.